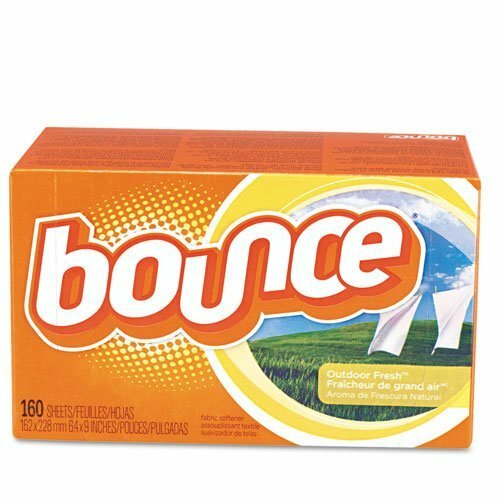 Bounce 80168 Bounce® Fabric Softener Sheets 160 Count by Bounce at Blog Free Here. MPN: 80168. Hurry! Limited time offer. Offer valid only while supplies last.